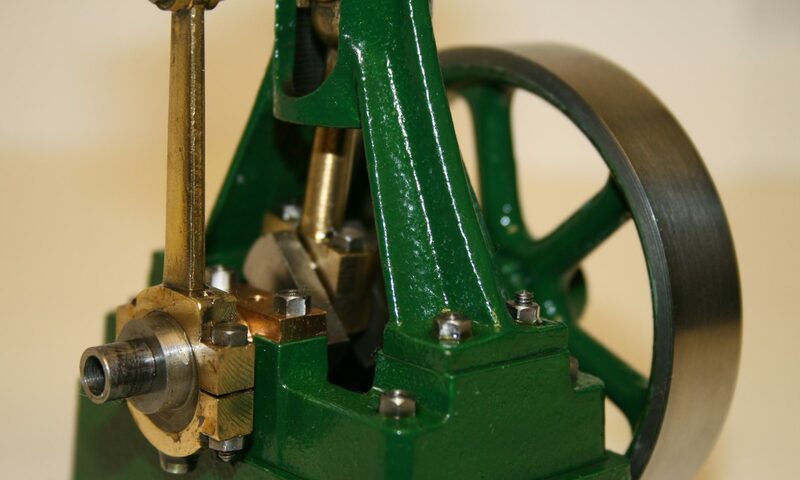 According to lathes.co.uk, the Amolco mill head was a popular attachment for Myford Series 7 and 10 lathes. With the addition of a compound table, it could be used as a standalone mill. This is a heavy item. With the milling head detached from the table, each component is at the upper limit of what one person can carry!